Hi open-minded and inquiring folks. I am on the faculty of Saybrook University in the specialization of Consciousness and Spirituality, and also in the area of Creativity Studies. I believe no one can address either of these general areas in any depth without considering what the PA researches. I am glad to join this august body. 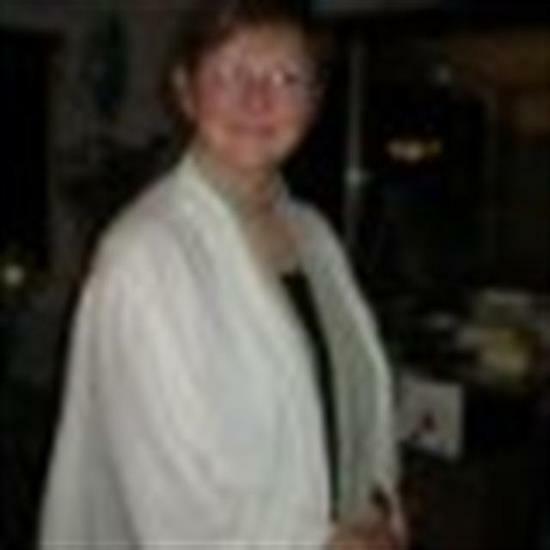 Dr. Ruth Richards updated their profile. Dr. Ruth Richards registered at The Parapsychological Association website.